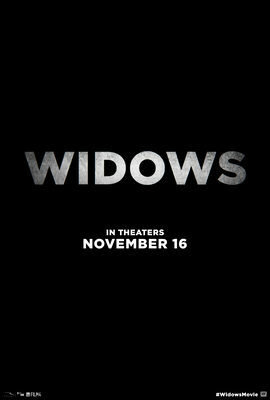 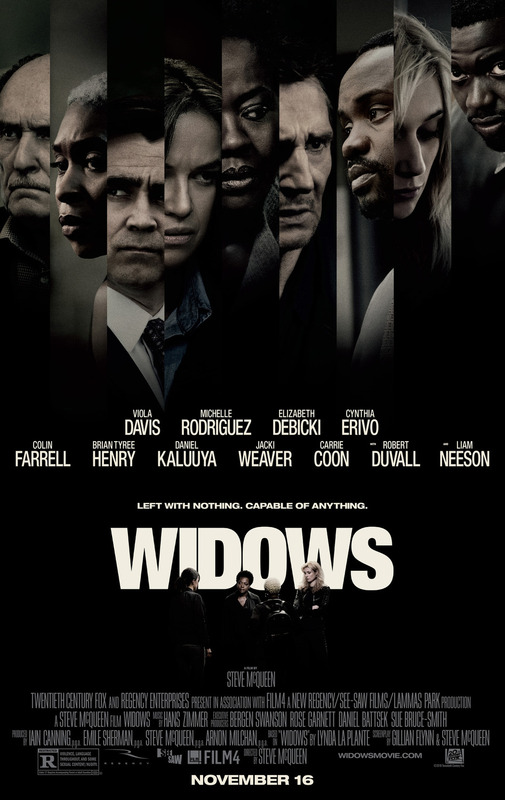 Widows - Available as a download or stream? 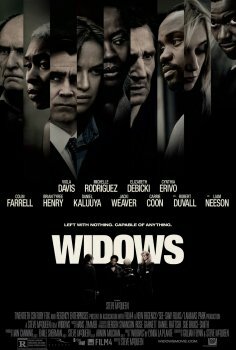 The fourth feature film from English director/writer Steve McQueen (his first since '12 Years a Slave') is a heist thriller co-written with Gillian Flynn, the mastermind behind the 'Gone Girl' novel and script. 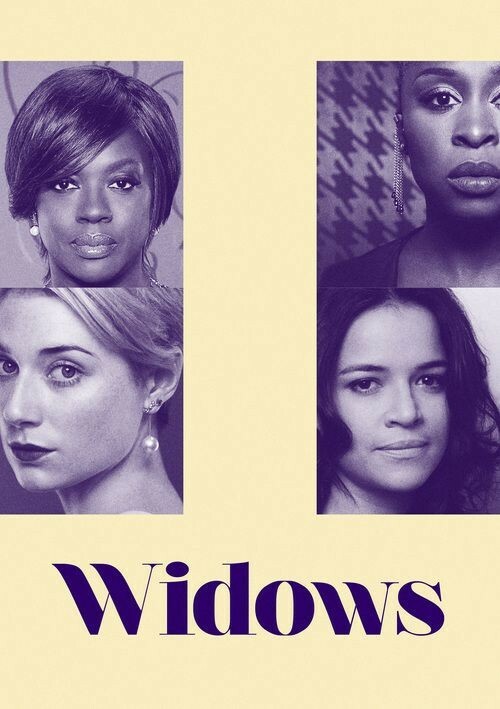 It's planned to be released on November 16th, 2018, starring Viola Davis.